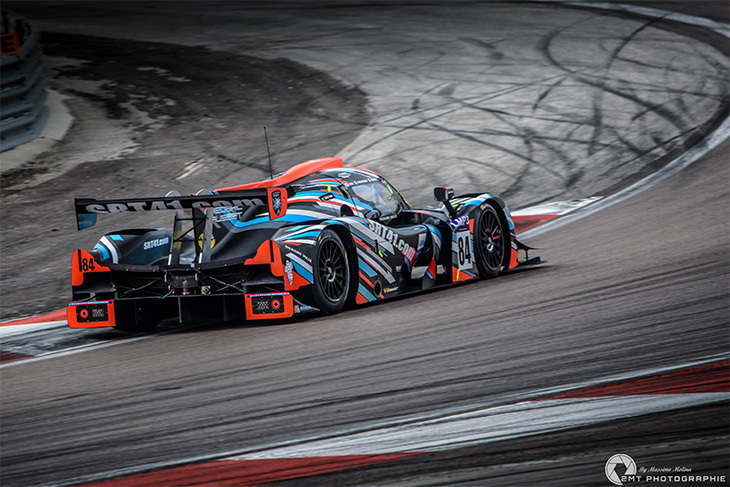 Last Sunday, the #72 TFT Norma M30 driven by Philippe Paillot and the Robin brothers (Arnold and Maxime) won the VdeV 4 Hours of Dijon-Prenois by a three-second margin over the #22 Inter Europol Competition Ligier JSP3 shared by Jakub Smiechowski and Pontus Frederiksson. 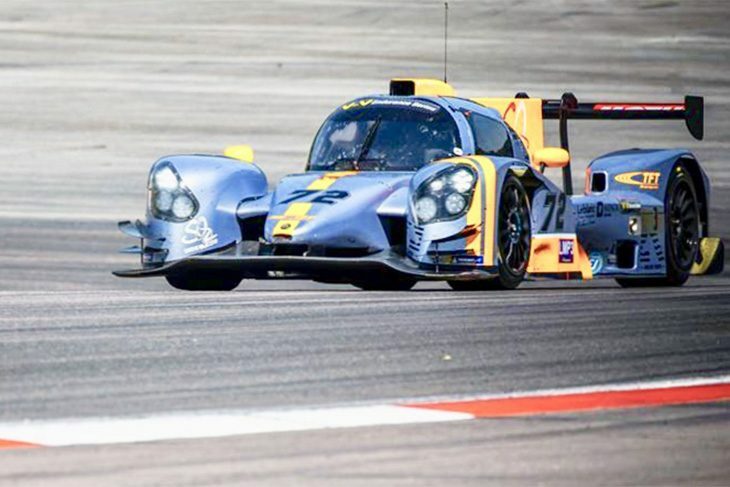 It marks the first ever Norma M30 victory in the VdeV Series. 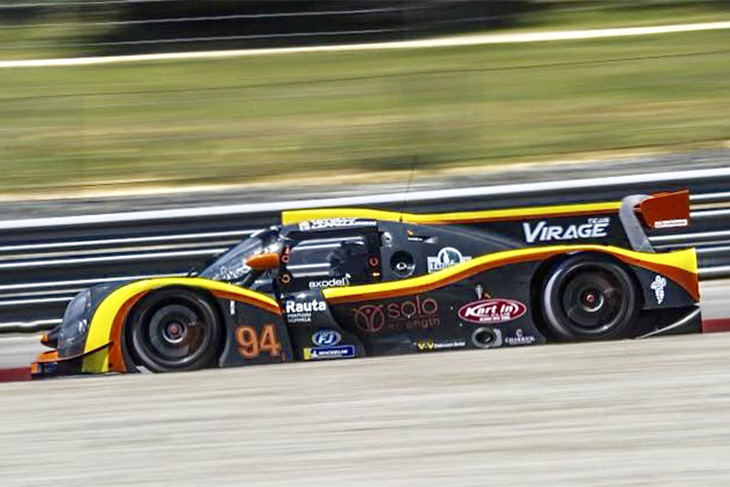 The #94 Team Virage Ligier JSP3 took the final overall podium position, with Jakeson Caouette, Philippe Valenza and Joonas Lappalainen at its wheel. 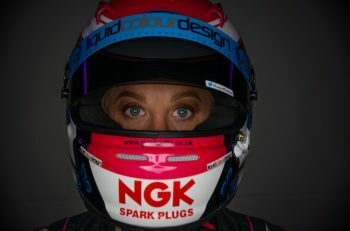 It marked Team Virage’s first podium this season. The #22 Inter Europol Ligier dominated from the halfway point of the race onwards. Yet there were signs that Smiechowski was fighting hard to keep the lead as he encountered tyre wear issues and the repeated locking of the rear wheels. In the penultimate lap, Maxime Robin in the #72 closed in on the #22. “I really gave it all in the final moments of the race and it paid off,” he said after the race. Norma M30s locked the front row of the grid, with Mathias Beche snatching the pole in the #21 DB Autosport (1:12.353), some three-tenths ahead of the #30 CD Sport shared by Vincent Beltoise, Fabien Lavergne and Nicolas Melin (1:12.640). The #65 Viper Niza Racing Ligier JSP3 driven by Douglas Khoo and Nigel Moore was the third fastest car (1:12.787). The pole-sitting car retired early – in lap 28 – after being damaged after going off-track at Combes. The #30 led a few laps in the early stages of the race and finished in sixth position overall. The #65 crew led a discreet race and finished in a modest thirteenth position. In the rest of the LMP3 field, the #84 La Filière Frédéric Sausset Ligier JSP3 kept a faster and more constant pace than at Paul Ricard. The French team sat second by the end of the first hour, after an amazing stint by Snoussi Ben Moussa. The three disabled drivers took the chequered flag in seventeenth position overall. In the PFV category, the #11 VdeV Sports Foenix driven by Eric Van De Vyver, Stéphane Pourquie and Philippe Charriol was fastest in qualifying, but the French car retired early on in the race after encountering gearbox problems. From that moment onwards, it was a fight between the #16 DEMJ Renault RS01 driven by Sarrailh and Mugelli and the #87 Foenix shared by Jordan Perroy, Ludovic Cochet and Gerard Faure. The #87 eventually went off track just 20 minutes before the end of the race. This allowed the #16 to cruise to the finish line and take the win in the category. In the GTV category, the #1 Visiom Ferrari 488 GT3 driven by Jean-Bernard Bouvet, Thierry Perrier and Jean-Paul Pagny ran without being challenged. The Italian car led the entire race after clocking the fastest lap of the GTVs during the qualifying session. 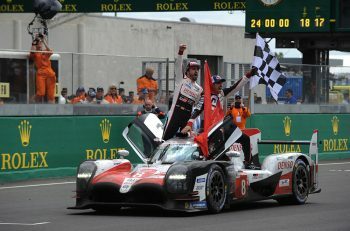 It is the French trio’s third consecutive win this season. The #46 Lamborghini Huracan shared by Harry Teneketzian, Tiziano Carugati and Joffrey De Narda finished second in its class. Next up for the VdeV contenders is the 4 hours of Navarra in Spain on August 31, September 1 and 2.